‘Patiala Babes, a fresh story of a unique mother-daughter relationship is to premiere soon on Sony Entertainment Television. The show will beautifully encapsulate a bond where the daughter gives wings to her mother and helps her look at life in another light. 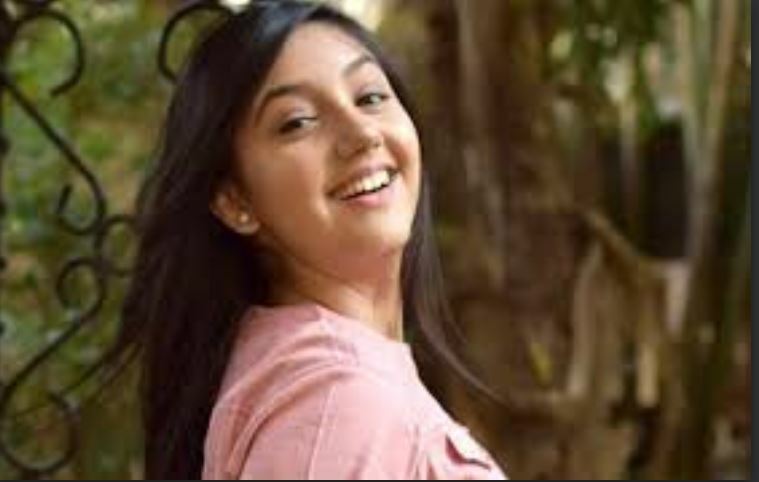 The show will see many known faces, one of them being Ashnoor Kaur who will be essaying the role of a young Mini Mathur. Recently, the chirpy television actress reached the city of Patalia along with Paridhi Sharma who will essay the role of Mini’s mother, Babita Khurrana to shoot an interesting sequence for the show. Because the premise of the show is set in Patiala, it was important to bring out the feel and essence. While the soot was on, everyone noticed a crowd filled with youngsters and local people who were excited to see the shoot. But on knowing Ashnoor was shooting, they crowd went berserk and were unable to believe their luck! Soon Ashnoor was surrounded by her fans who requested her for a selfie or autograph. Ashnoor being a warm and kind-hearted person, happily co-operated with her fans and was seen smiling and posing with them.